While most missionaries leave the MTC confident about their ability to teach the gospel and bear testimony, many also deal with concerns like: finances, homesickness, living with a different person, living in a different culture, adjusting to missionary rules, and learning a new language. These concerns are normal, almost every elder or sister experiences one of them, and most successfully overcome them. Some missionaries, though, have difficulty coping with these kinds of emotional challenges. Stress may contribute to many missionaries’ most common physical complaints, including headaches, back pain, insomnia, fatigue, and stomach problems. Because of these challenges, it is important that future missionaries do all they can to prepare emotionally for full-time missionary service. The following are some recommendations from Robert K. Wagstaff, a former mission president and president of the Philippines MTC, which he gave in a March 2011 Ensign article called Preparing Emotionally for Missionary Service. 4. Resolve emotional concerns before submitting mission papers. Some young people suffer from obsessive-compulsive disorder, anxiety, depression, or eating disorders before they enter the mission field. Dr. Judi Moore (former medical adviser in the South America South Area) recommends that parents take notice of symptoms of emotional distress and take actions to help. 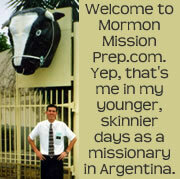 Most young people will not overcome such problems in the mission field. In fact, these problems often become exacerbated under the stresses of a mission. Counseling and medical treatment may be beneficial to stabilize these conditions before applying to serve a mission. LDS Family Services and family doctors are excellent sources of help, as are local priesthood leaders—particularly your bishop. 6. Find appropriate outlets for stress. Before their missions, many young people relax by playing video games, watching TV, hanging out with friends, surfing the Internet, or participating in other recreational activities. In the mission field, such activities are not an option, so missionaries need to find new ways to cope with stress. Taking advantage of 30 minutes each morning to exercise, as outlined in Preach My Gospel, can be a tremendous stress reliever. Adequate rest, exercise, and turning to the Lord for guidance rather than comparing oneself to others also help. Sometimes it just helps to talk about things. 8. Learn to put trials in the proper perspective. Occasionally, accidents, serious illnesses, and other traumas happen in the mission field—just as they do in regular life. 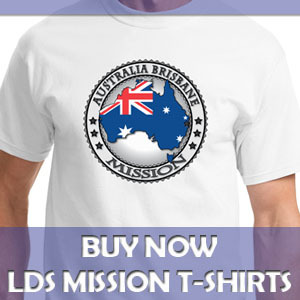 They are not a sign that a missionary is unworthy or that the Lord is not watching over him or her. 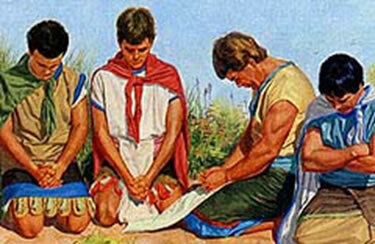 Ammon, one of the great missionaries of the Book of Mormon, faced serious trials on his mission. Recording the Lord’s words to him and his missionary companions at a time of deep discouragement, Ammon wrote: “Now when our hearts were depressed, and we were about to turn back, behold, the Lord comforted us, and said: Go amongst thy brethren, the Lamanites, and bear with patience thine afflictions, and I will give unto you success” (Alma 26:27). 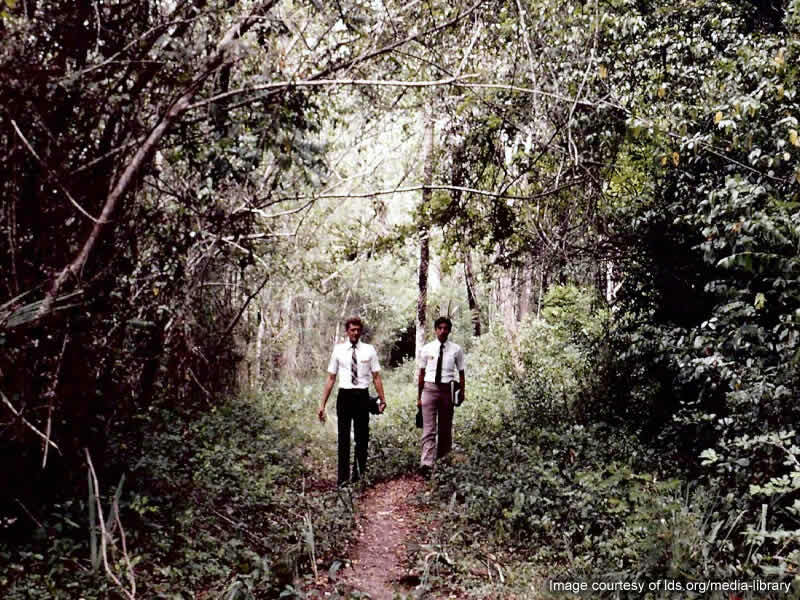 Success came for them—and will come for faithful missionaries after they patiently persist in doing the work they have been called to do.